Once you link your accounts, 3Play Media will be able to pull a feed of all your content from your Limelight account. You will then be able to upload your content to 3Play for captioning. 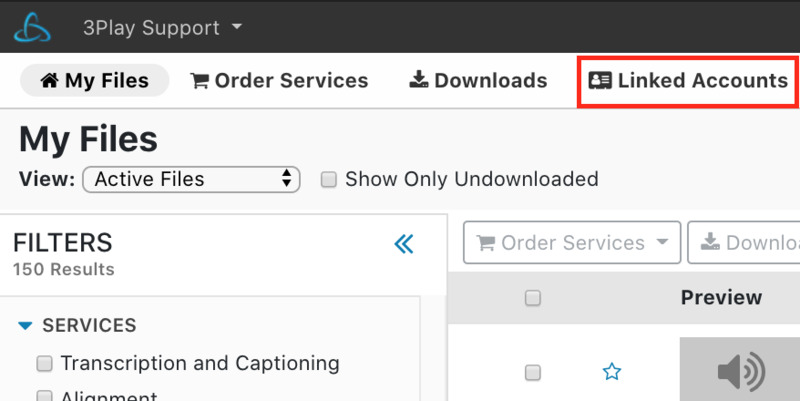 You can also enable Postback Captions to have you captions and subtitles automatically sent back and added to your Limelight account. 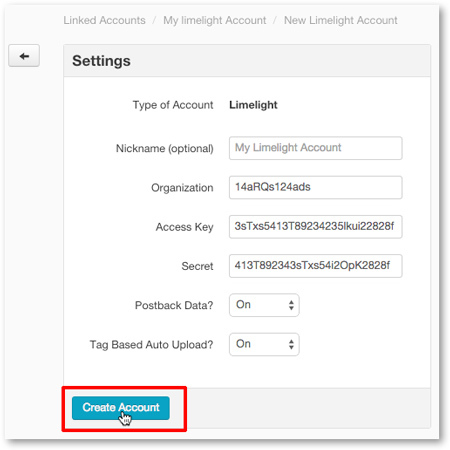 NOTE: In order to use the integration with Limelight and 3Play Media your Limelight content must be published. Once logged in, click Settings > Developer Tools. Note your Organization ID, and both your access and secret authentication keys. 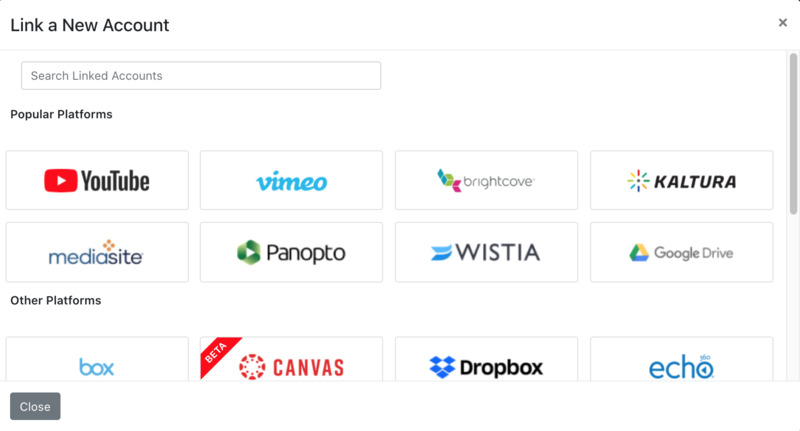 Click the Limelight icon from the list of video platforms and lecture capture systems. Enter the Limelight credentials that were noted in step 3. Turn Postback Captions to On to have captions, upon completion of the transcription process, automatically sent to and associated with the Limelight assets. While translation requests can only be made directly from the user's 3Play Media account, upon completion of the translation process, the subtitles also will automatically postback to Limelight. Turn Tag Based Auto Upload to On to enable the ability to submit caption requests directly from Limelight. Once you have entered the required information, click Create Account.